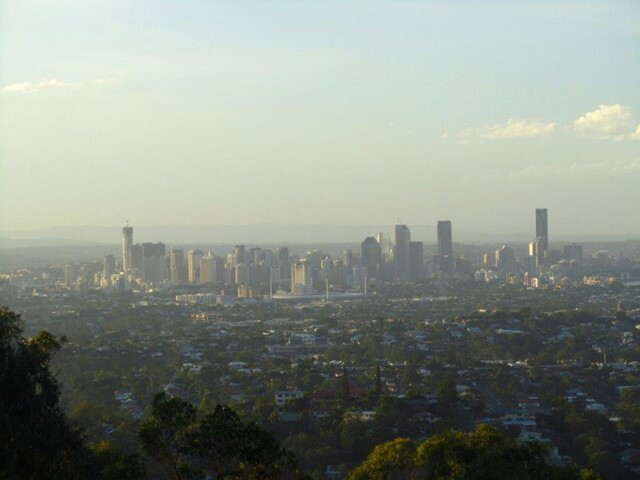 Amazing rock formations, See what Brisbane bush originally looked liked. 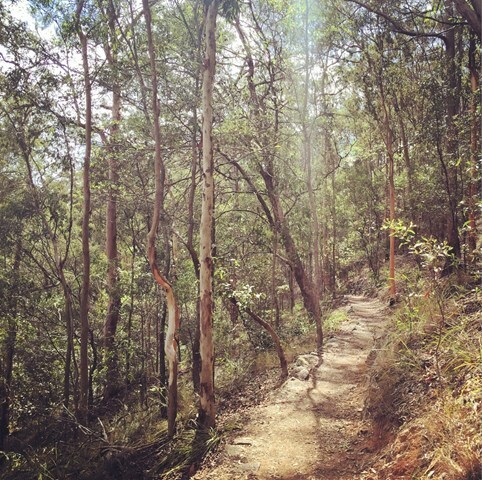 Several short trails which link together through parts of Bardon/Ashgrove/The Gap. 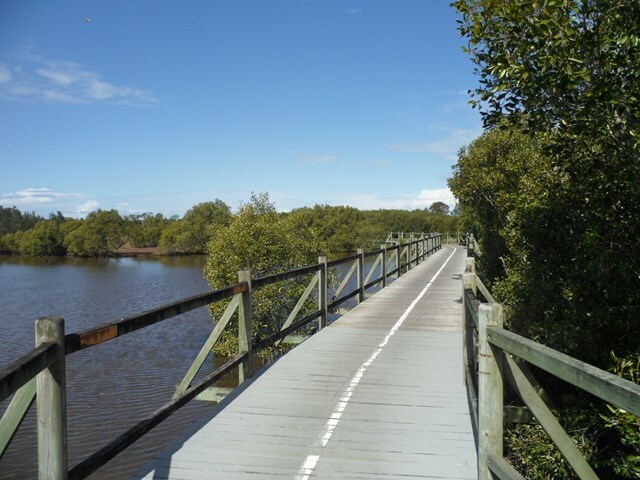 Entrances to the trails are the Bardon Esplanade (across the creek and bridge) north and south Barnett Rd and Trinder Rd The Gap. 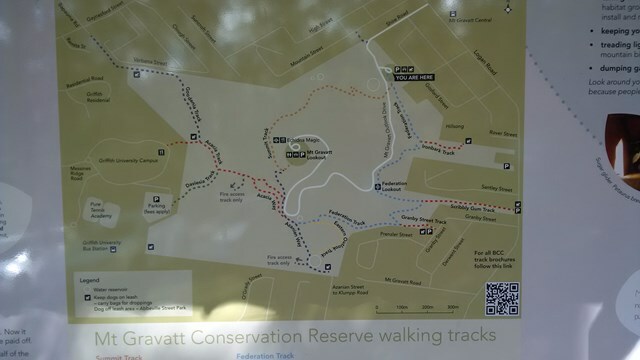 There is a goat track just off the Barnett Rd trails (before you reach the dead-end of the track at private property) which connects to the Quarry Trail - You need to walk along a steep ridge to get to it - and this will connect you to the rest of the Mt Coot-tha trails. 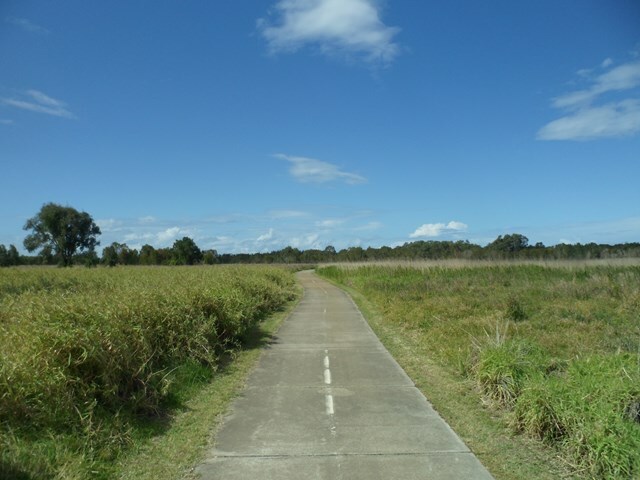 This paved pathway extends from the Brisbane Entertainment Centre to Boondall Wetlands Environment Centre, Anne Beasley Lookout and leads to Nudgee Beach. 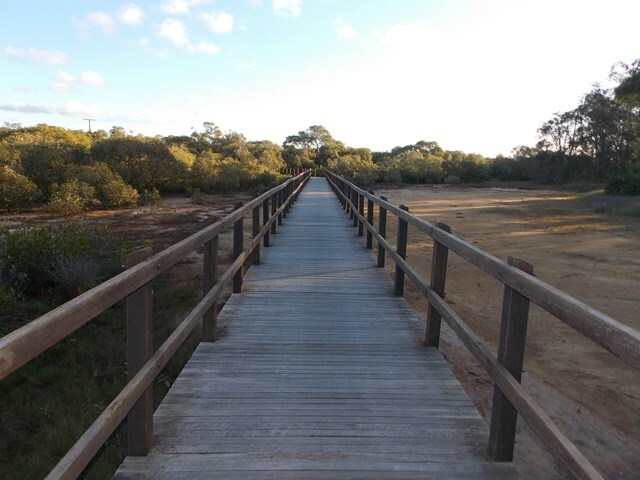 This walk is a track (not a circuit) so you will need to walk back the way you came. 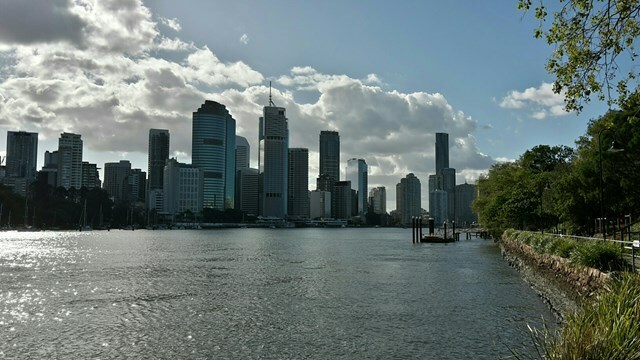 If you start from Brisbane Entertainment Centre the walk is 6.5km each way. 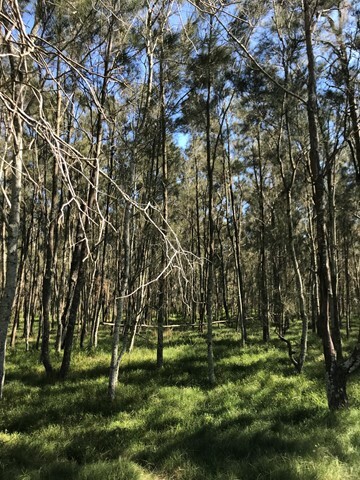 If you start from the wetlands parking area it's about 4km each way. 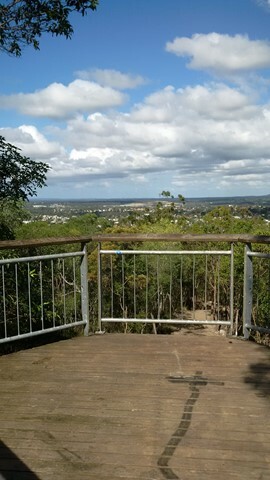 A walk to see the GDR, Mt Barney, Maroon, Glasshouses, Moreton Bay. 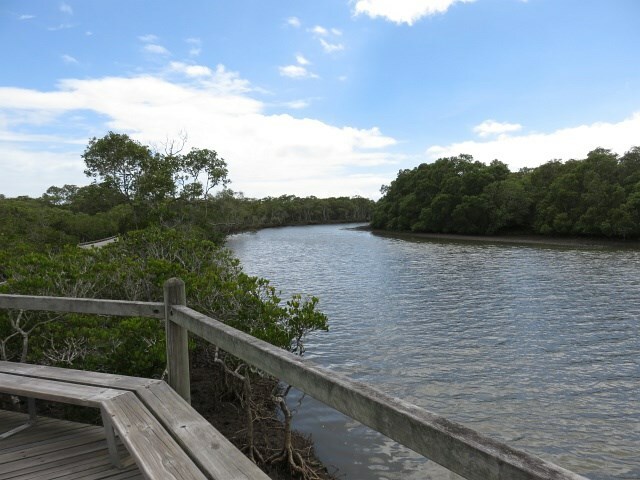 Part of the Bayside Parklands .. 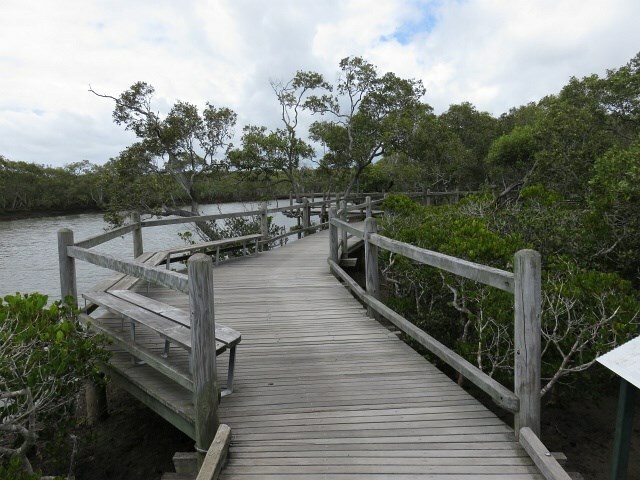 This circuit walkway, of which part is a boardwalk, links the formal parkland areas of Lota to the natural reserve areas of Ransome. 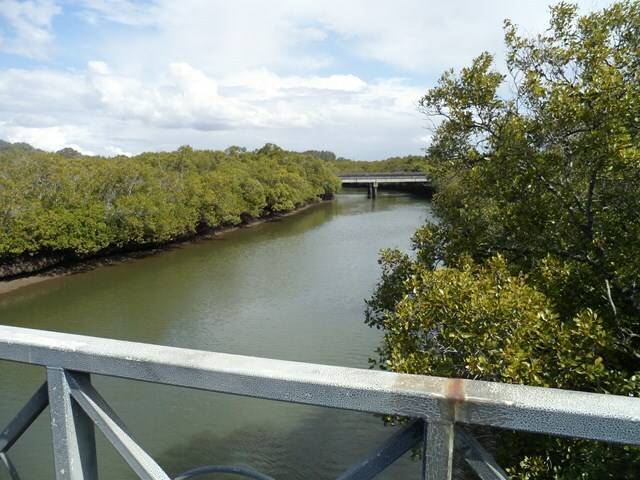 It passes across Lota Creek, past saltmarshes and paperbark forests before entering the dry eucalypt forest common to this area. 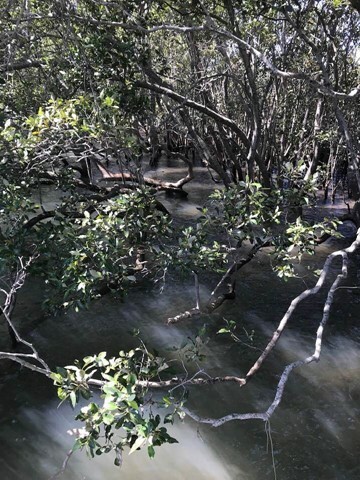 This track is in the Boondal wetlands and passes through mangroves fringing the shores of Moreton Bay and the banks of Nudgee Creek. 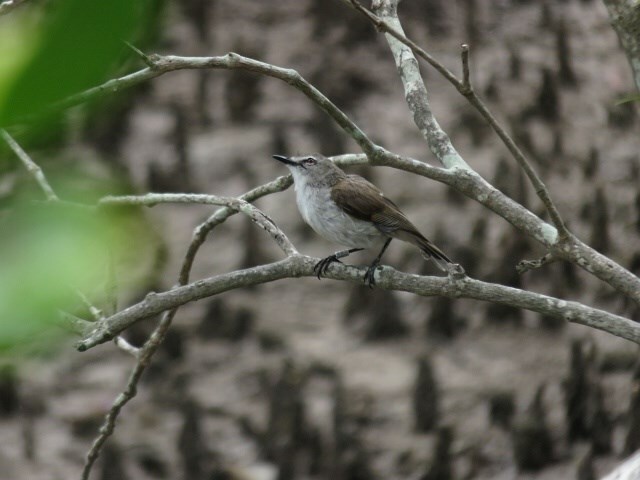 Birdlife abounds in the mangroves and a birdhide overlooks the tidal flats at the creek mouth. 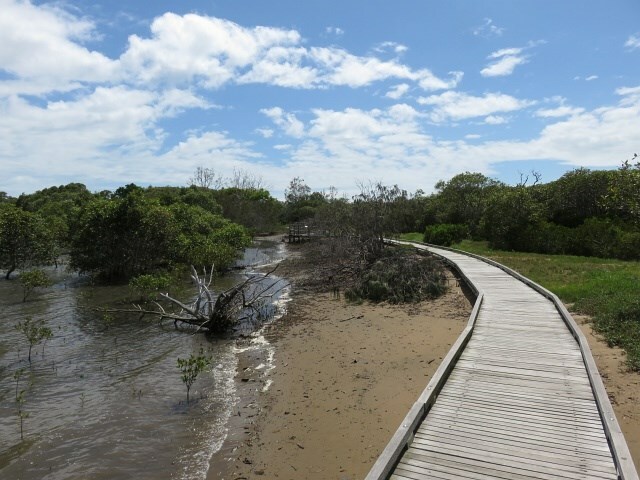 The boardwalk allows you to explore the mangroves at anytime. but make sure you carry repellent as the sandies can be murder. 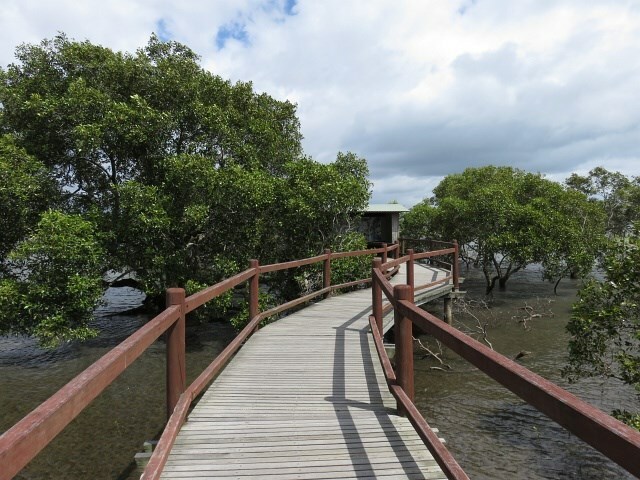 The name means "Place of salt water"
The area between the cliff face and the river, called The Cliffs Boardwalk, has been beautifully landscaped with walkways, including a boardwalk through the mangroves, barbecues, picnic areas and gardens. Scattered along the walk are colourful artworks that were originally commissioned for the riverside promenade at World Expo 88 at nearby Southbank. 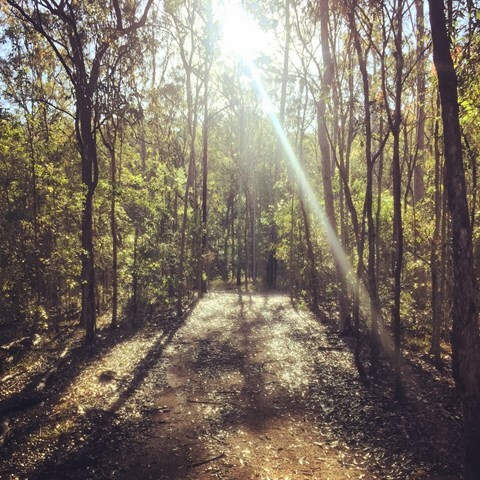 A great starter walk for those looking to get into hiking. About 2.5kms in length. 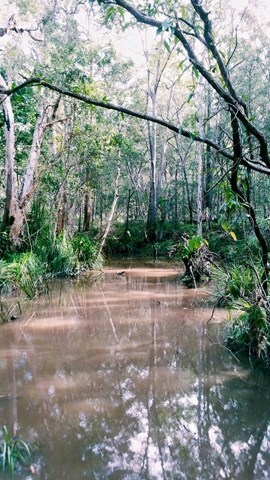 Meander beside Tingalpa Creek and discover the many plants and animals that this bushland refuge supports. 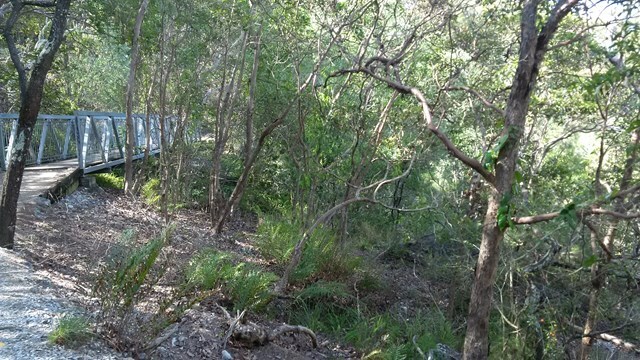 You will see creepers, ferns, shrubs and large trees on this winding track up the mountain. Once you reach the summit a breathtaking view is your reward. 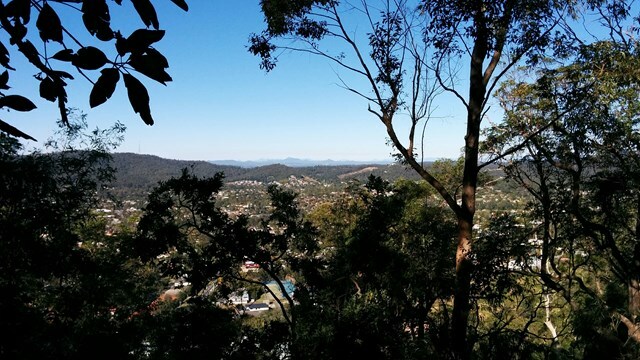 Admire the spectacular views from Mt Gravatt Outlook.